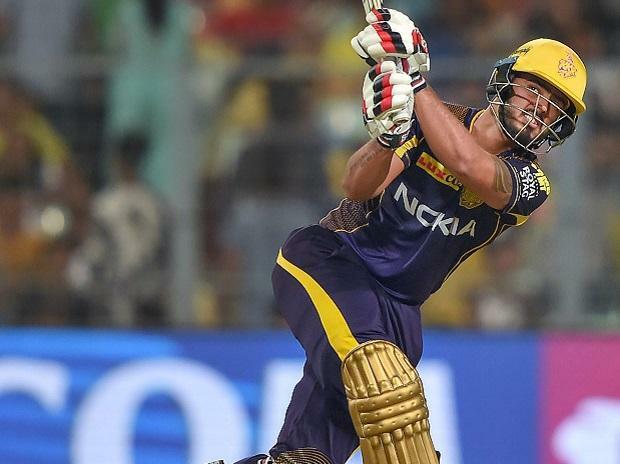 Consecutive fifties in different batting positions ought to be a confidence-builder but Kolkata Knight Riders batsman Nitish Rana says he is occupied by the concern of maintaining his form that usually "fizzles" out early in the IPL. "I haven't thought too far ahead. But for the last couple of seasons, I start well but my form fizzles out towards the later half of the tournament," Rana said after KKR's 28-run win here on Wednesday night. "But even if we had 180 or 200, we would have fought this hard. It wasn't very easy (to chase) because the ball started seaming in the second innings.